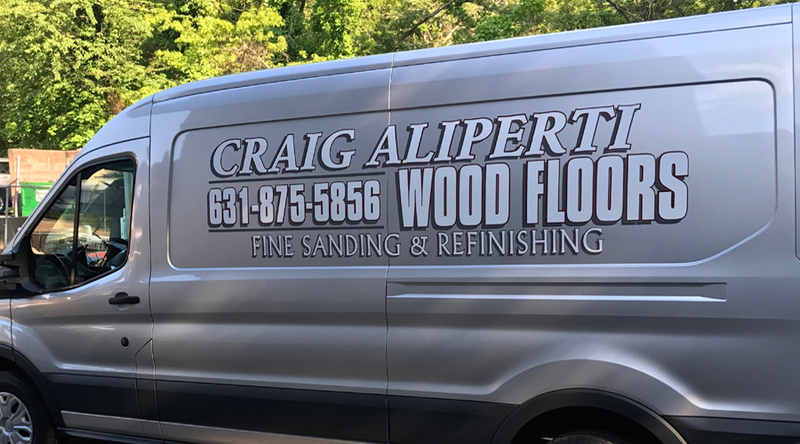 Aliperti Floors is an owner-operated family business with over 30 years’ experience. We do all our own work, ensuring the highest workmanship and professionalism. We take pride in every job, and 100% customer satisfaction is our goal. We use only the highest quality materials available to give you the highest quality results! From the initial contact with the customer to the final cleanup after the job, you’ll find us to be prompt, courteous and professional. Our goal is to give every customer a finished product that will last and be enjoyed for years to come. Please check out our reviews on Angie’s List and Yelp.com!